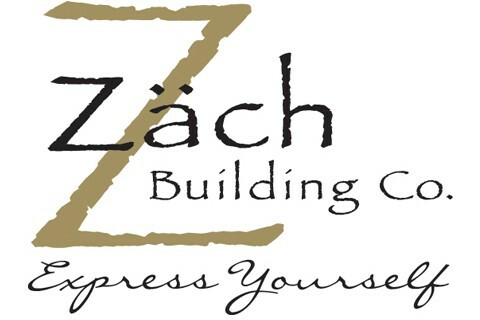 The Zach Building Co. was founded in 1947 by my grandfather. My father and his brothers built homes in the Milwaukee area until my grandfather's passing. Today, the third generation of Zachs are the principals in the business; my brother Matt and I have been running it since 1991. Our objective is to keep the family-business mentality intact. Designing about 10 homes a year and building up to 15 allows us to give our clients the individual daily service that is expected from a small builder. Truly a custom home builder, Zach Building Co. has dealt with all facets of single-family construction. Our award-winning designs have been sought after by builders and architectural firms nationwide. Being one of the first design-builders to incorporate and implement many new trends – such as three- and four-season rooms, hearth room concepts, first and second-floor laundry rooms, T.J.I. Construction, and SIPP and I.C.F. techniques – has made the Zach name a leader in the industry. Our philosophy has been – and always will be – to use our clients' budget as a cornerstone for design work. As a professional in the industry, an up-front and honest approach to the construction of our homes is the only way to do business. That is why we do not consider ourselves a base price-oriented business. A base-price point of view tells the consumer that in order to be competitive, builders need to demonstrate the lowest price a home can be built for. In order to achieve that lowest price, builders must use products of average quality. • speaker wiring and home networking • cleanup • granite or Corian countertops • and more. 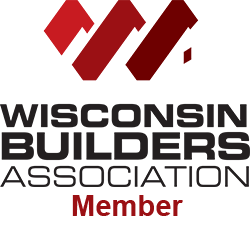 Essentially, we try to give our clients realistic pricing. Whether we provide services for all or some aspects of home building, our clients know what they can expect things to cost.